First of all, no, you are not opening a wrong blog. 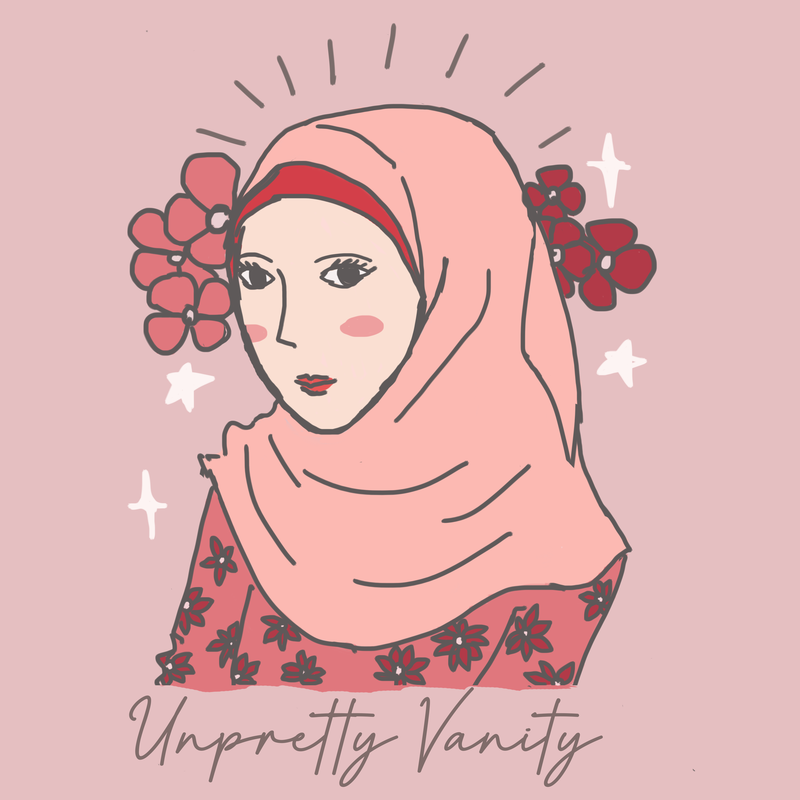 This is still me, Unpretty Vanity, and this time I want to share with you something a little bit different than what I usually write. But of course, this blog ain’t gonna change to a recipe blog. This blog will still be a beauty & lifestyle blog. And since Japan-related lifestyle is also part of me, I think it’s not out-of-nowhere that I write this kind of post once in a while! Actually, I haven’t really told you about myself and maybe some of you who followed me just recently was a little bit confuse why Japan is related to me. If you’re Indonesians or understand Indonesian, you can read my previous posts about my life in Japan on the menu ‘Japan’ and ‘Monbusho’ on this blog. But if you’re neither, I’ll make sure to write more detail about my life in Japan later, of course if you are interested to know a little bit more about myself! For now, let’s diggin’ into this post! If you happened to come across this post hoping for some fancy sushi roll recipes, I’m sorry that this post might disappoint you. Here I’ll mainly give you a SUPER EASY STEP-BY-STEP GUIDE TO MAKE A SUSHI ROLL WITH INGREDIENTS YOU PROBABLY HAVE AT YOUR HOME. If it’s your cup of tea, then just keep on reading! Sushi roll is probably the easiest kind of sushi we can make by ourselves at home. You can literally fill it with any veggies or meats you like. A couple days ago, me and my husband wanted to have fun a little bit at home, so we decided to make a simple sushi roll. Our son is only two and a half years old so we also wanted him to learn making food and we thought sushi roll is not dangerous to be made by toddler. Here were all the ingredients and tools that we used. Ingredients: rice, fried chicken nuggets, fried chikuwa (a kind of fish sausage), furikake (food sprinkle) in any flavor (this time we used nori-flavor), and some sheets of nori (seaweed). You can find these ingredients in your local Asian market. You can of course change the filling with some healthier ingredients such as cucumber or carrot. Tools: knife (to cut the ingredients), cutting board, and sushi roller. This sushi roller we have we bought in Daiso in Japan. I’m sure you can find it in Daiso or any Japanese dollar store in your area. First, mix the furikake with the rice evenly. It makes the rice looks pretty and very Japanese. Also cut the ingredients (in our case: nuggets and chikuwa) into long and slim shape so it will fit inside our rice roll without making the diameter of the roll too big. Now, just cut the roll into some bite-sized pieces! That’s all for today’s post. I’m sorry that it’s very short, but I hope you enjoyed and got some inspiration for when you don’t want to cook complicated meals! What do you think about this kind of post once in a while? If you like it, I’d more than happy to make this kind of post again in the future. Please tell me what easy Japanese recipes you want to read next on this blog! Thank you for reading today’s post! Until then!